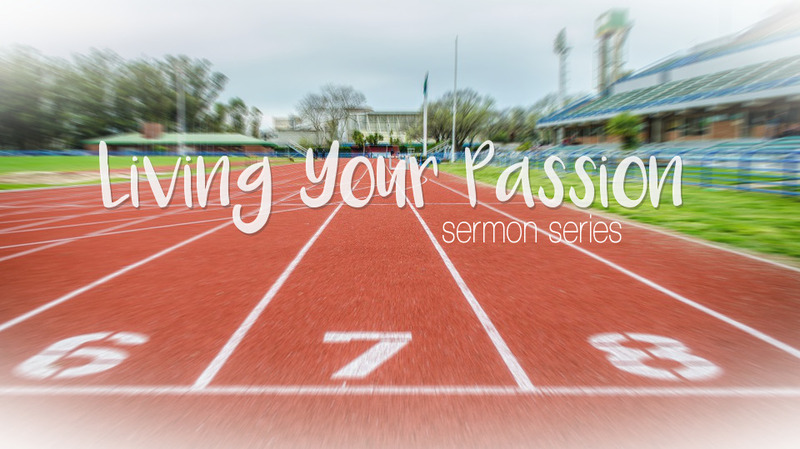 Inspired by the Rio Olympics, Blakemore UMC spent August 2016 exploring the theme “Living Your Passion.” We believe that God shapes and forms us throughout our lives to give us certain gifts, talents, abilities, interests, and dreams. As Christians, we sometimes call this our calling, but here we refer to it as living our passion. Check out below what various people in our church shared.